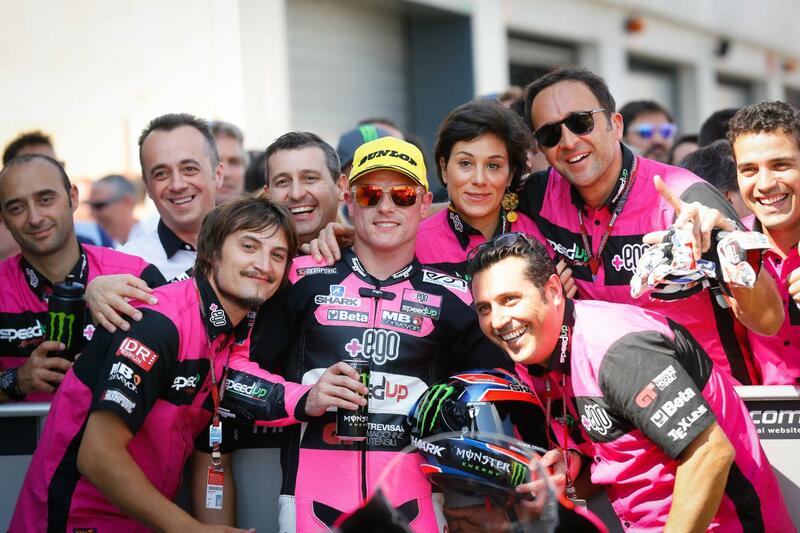 Despite a crash, Five-gloves pilot Sam Lowes was able to claim fourth on Saturday in Qualifying, leaving him in prime position to fight with the leaders in Saturdays Moto2 race. 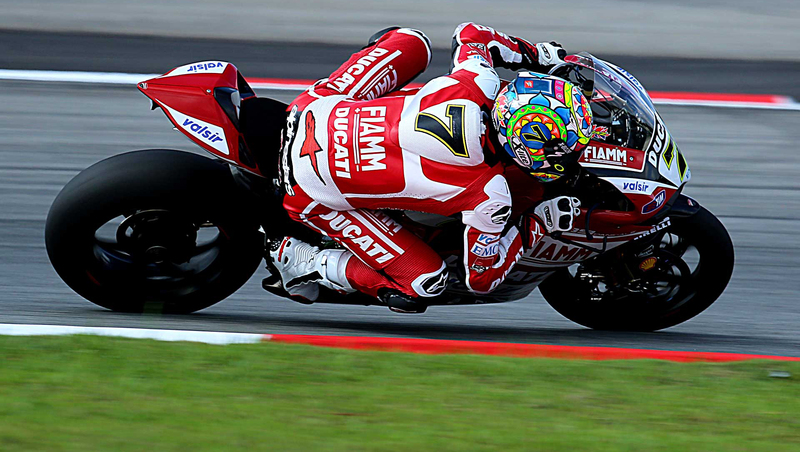 This third place is Lowes’ fourth podium of the year and his first since Assen. Leopard Racing’s Danny Kent and Enea Bastianini on the Gresini Racing Team Moto3 Honda scored no championship points as they both crashed out in the final lap of the race. On incredible final lap Nolan rider Bastianini had closed the gap and it was a three-way battle for the victory. Bastianini caught the back of Binder and they both crashed out. Just when it looked like X-lite rider Kent would benefit from his title rivals fall to extend his lead in the standings he also amazingly crashed out, as he lost the rear on the very last corner.